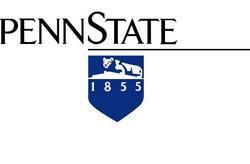 Penn State announced today that the University will begin to accept applications for the new online Master of Engineering in Systems Engineering later this month. The program is suitable for engineers from any discipline, and is offered online to meet the needs of engineers who want to work full-time while pursuing their master's degree. The online master's degree in Systems Engineering consists of 12 courses (36 credits) that emphasize the identification, modeling, analysis, architecture, integration and management of complex systems and processes. Students will begin their course work beginning in fall 2008. Engineers with busy work and travel schedules now have the opportunity to earn a master's degree in Systems Engineering online from a university renowned for its expertise in engineering. Penn State -- which awards more bachelor's degrees in engineering than any other U.S. institution -- announced today that the University will begin to accept applications for the new online Master of Engineering in Systems Engineering later this month. Students will begin their course work beginning in fall 2008. "We have had engineers tell us that they would like to pursue a master's degree, but with their current responsibilities and travel, it just isn't feasible," said Dr. James Nemes, the lead faculty for the System Engineering program. "Now these engineers will have an opportunity to continue to work full-time while pursuing a master's degree." The move to develop an online systems engineering master's degree was based on feedback from the program's current students and inquiries from potential students. The online master's degree in Systems Engineering consists of 12 courses (36 credits) that emphasize the identification, modeling, analysis, architecture, integration and management of complex systems and processes. "Because systems engineering can encompass so many engineering disciplines, it has the potential to help engineers across a variety of fields of engineering, and make for a very interactive and rich online course experience," said Nemes. Systems engineering is a holistic approach to managing complex engineering projects that was first developed in the aerospace industry and the military, and has been adopted by professionals in other engineering disciplines. Systems engineering applies to many types of systems--large systems, such as power plants; small systems, such as circuit components; or computer hardware and software systems. Nemes said that students will benefit from the program's interdisciplinary curriculum and full-time faculty, as well as Penn State's reputation as a leader in systems engineering. According to the Bureau of Labor Statistics (BLS), more than 1.5 million engineers are employed in the U.S., and 81 percent have at least a bachelor's degree. The BLS also reports that engineers with a master's degree earn $7,000 more annually than those with only a bachelor's degree. Penn State World Campus specializes in adult online education, delivering 62 of Penn State's most highly regarded graduate, undergraduate and professional education programs through convenient online formats. 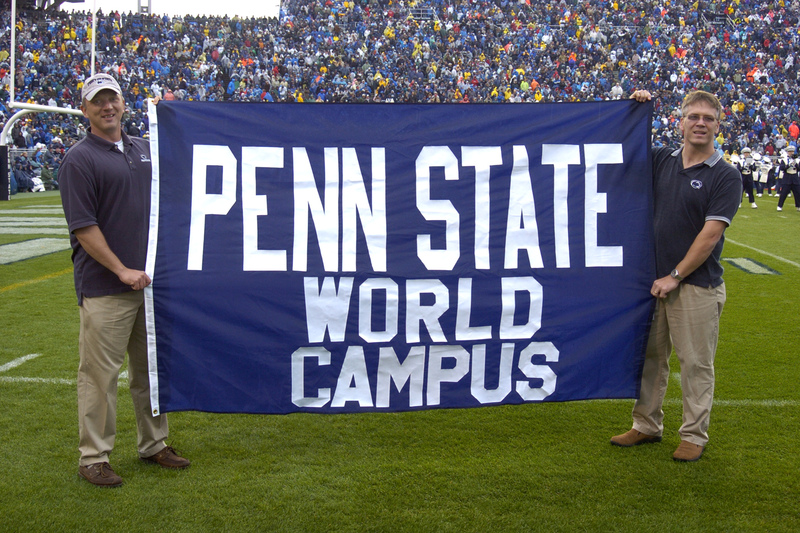 Founded in 1998, Penn State World Campus is the University's 25th campus serving more than 7,000 students in all 50 states, in 42 countries, and across six continents. For more information on all of the programs, visit the World Campus online at http://www.worldcampus.psu.edu/.